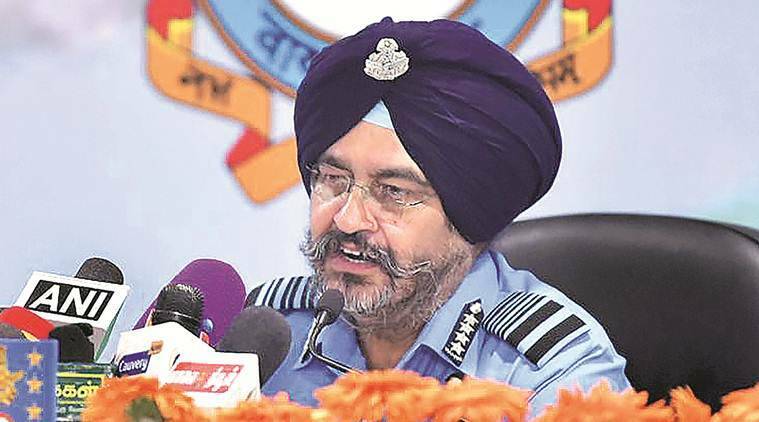 "In the proposed induction of the Rafale and S-400 surface-to-air missile system, in the next two-four years, once again the technological balance will shift in our favour like it was in 2002 during Operation Parakaram during the last stand-off," Dhanoa said. In October last year, India and Russia signed a multibillion-dollar deal for S-400 ‘Triumf’ long-range air defence missile systems. It has the capability to destroy incoming hostile aircraft, missiles, and even drones at ranges of up to 400 km. “Among all arms of the military, technology affects us the most…land forces mainly fight with men, naval and air force officers operate machines and in the Air Force this technology has to be packed in smaller machines and subject to extreme temperature and pressure conditions,” the IAF chief said. Various IAF veterans, at the seminar, paid tribute to Singh, who led the Indian Air Force during the 1965 India-Pakistan war, died in September 2017 at the age of 98.